With a world of unsustainable farming practices, record high obesity rates in the West and huge amounts of food waste, it is clear that our relationship with food and its production is broken. 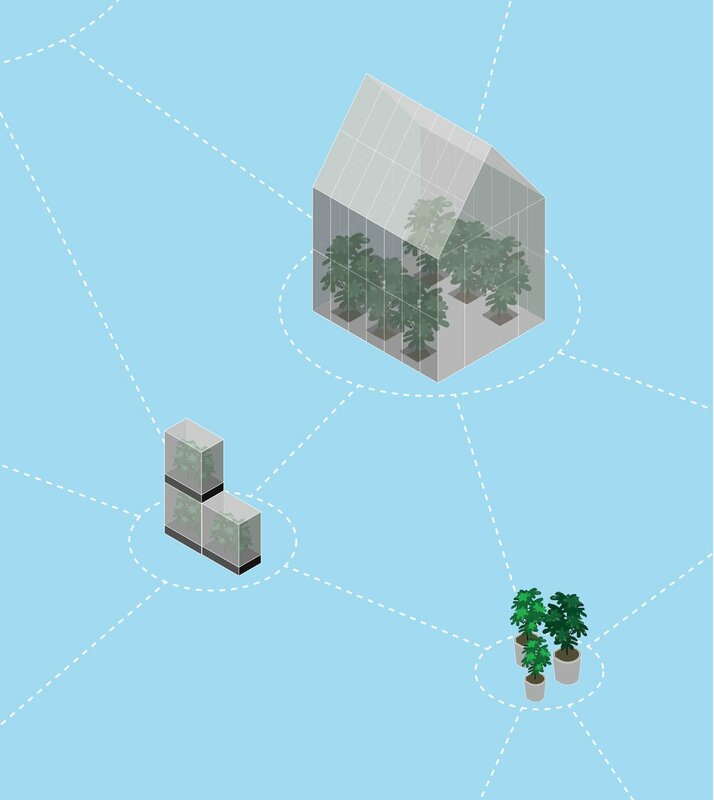 Multiple indoor cultivation techniques informed our design process. A technical overview of the working areas of Spring. 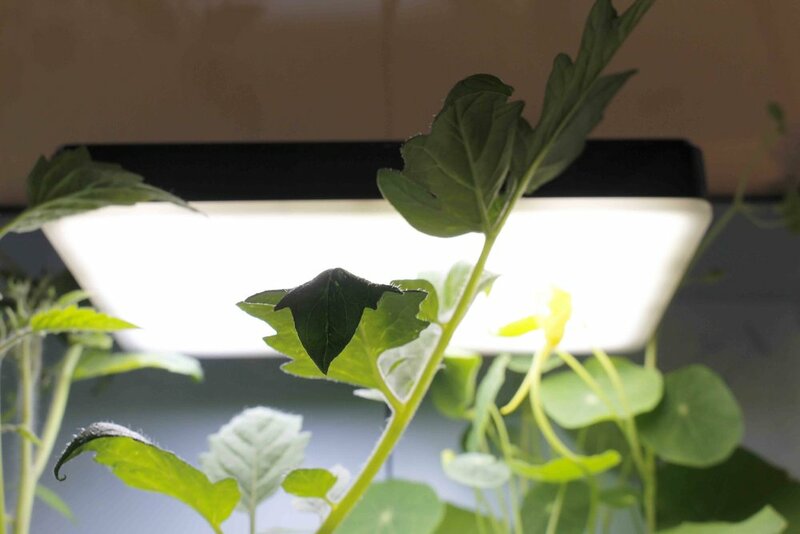 The light was designed to balance growing efficiency and aesthetics in the home. 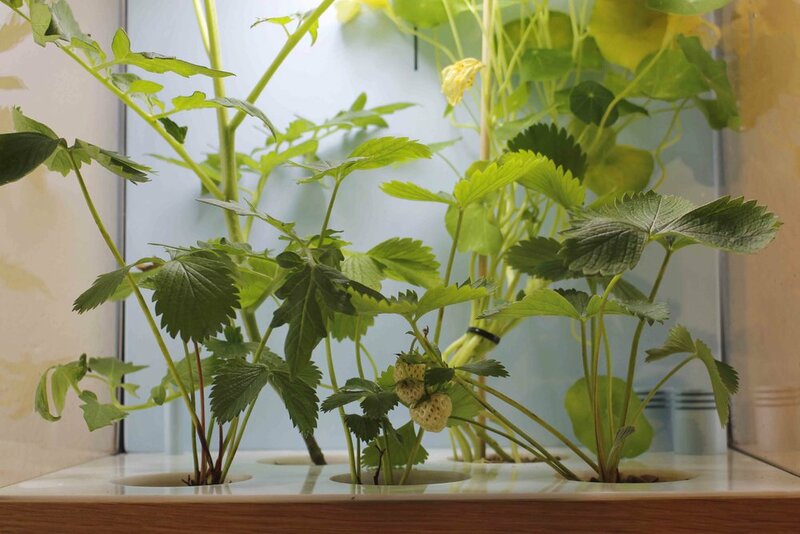 The climate control system allows Spring to grow a diverse array of produce. Close up of the minimal base. 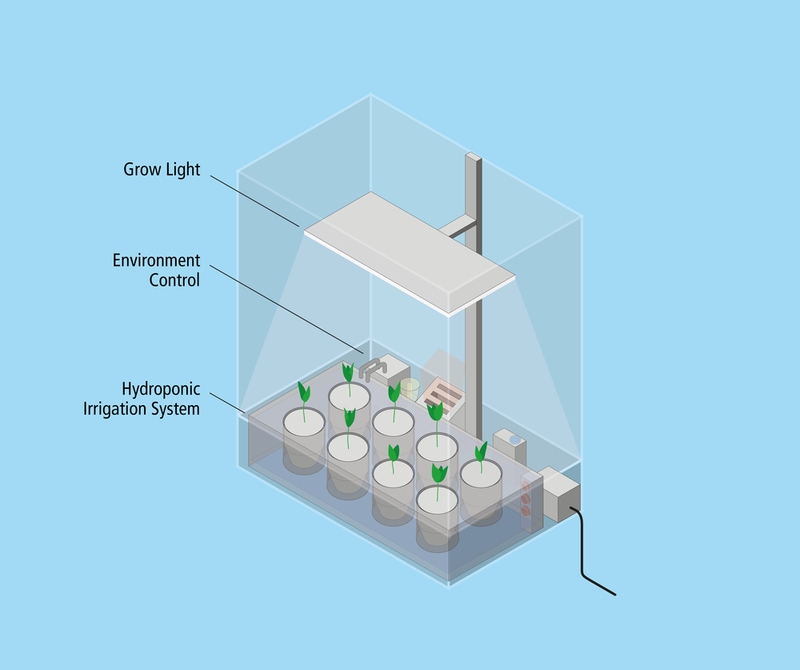 For first time growers a service can provide seedlings and nutrient plans to make growing semi automated.